The massive Apple / Beats deal has been officially closed and the Cupertino giant has welcomed the audio gear maker inside its realm with a dedicated page on its official website. 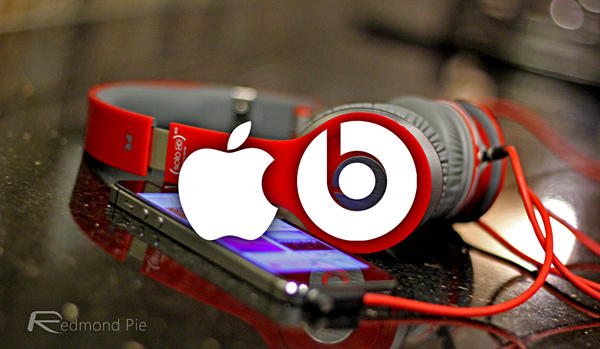 It was back in May when it came to light that Apple would be acquiring Beats Electronics for $3 billion. The buyout would make Beats Electronics a property of Apple, along with all of its music based services. 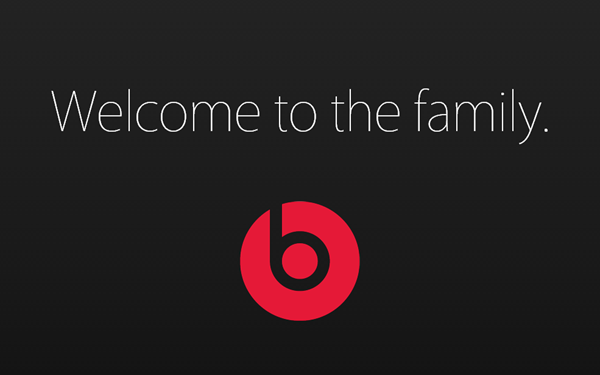 And today, the deal has been officially closed and Beats is now a part of the Cupertino tech giant. Apart from the big, warm welcome from Apple, Beats has moved its online store to Cupertino company’s official website, which means that you have to buy Beats’ headphones directly from Apple. Of course, you will be able to go through the headphones and other music gear that’s on offer on the official beatsbydre.com website, but ultimately, you’re going to be making the purchase from Apple’s front end. The announcement, as you can see, comes in typical Apple fashion. Not much has been given away, and nothing regarding future plans has been revealed at all. Therefore at this point it’s only going to be an assumption what Apple plans to do with this acquisition. But if we flip our guess coin, then chances are that Apple wants to use Beats to push itself into the music streaming market, a place which is dominated by services like Spotify etc..
On the hardware end, we don’t see future Beats headphones to be bundled along with iOS devices. Not at all. But, it would be interesting to see how Apple makes use of Beats’ engineering and bring it to its own line of products. Maybe the next iPhone or iPad will have not-so-terrible EarPods headphones after all?